The Silent Isle: Day 3: It's my turn! Day 3: It's my turn! Today I get to interview myself, in a way. I'm answering the 12 questions each of the other authors has answered about my novella A Silent Night. You may have read my post about how this novella came into being (which was a surprise), but in today's post I also explain how the story itself surprised me. (Which is going to be tricky because I don't want to throw out any spoilers!) It is a story whose characters I love and even miss at times, now that I'm not "working" with them any more. This author-ing is a strange and funny thing. I think I'll have to do more of it! *grin* Also, as a side note, yesterday I learned that Amazon is releasing the collection a couple days early because of Labor Day weekend--so if any of you pre-ordered A Pioneer Christmas Collection from Amazon you should be getting it on Friday! How cool is that?! 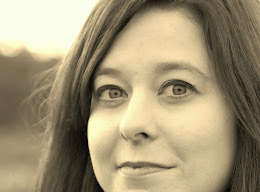 So without further ado I present: myself and my debut novella A Silent Night! Christmas is always about family gathering, coming home from hither-and-yon and collecting in one "home base" to be together. (My mother always says, "I love having all my chicks back in the nest!") However, most of those pioneering out West didn't have that luxury. They had only each other and folks they met along the way, those who essentially become family due to the circumstances.That is what I tried to capture in the Christmas scene of the story--the gathering and celebration of new-found family. Loads of research, specifically about Michigan Territory, went into this. As previously mentioned, families were forged on the frontier from more than just blood-ties, and it's curious to me how that seems to happen in times of struggle. Michigan Territory was incredibly wild at the time, with constant threat of weather, Indians, bandits, wild animals, and even trivial accidents that could change a person's life—yet the people still settled there, finding happiness and heartache along the way. I wanted some of that happiness to sidle in alongside my characters' heartaches. A part of me itches to see what it would be like on the frontier struggling for survival--something I obviously know absolutely nothing about. I think within each of us is a desire to know what it is that we're made of, to see the exact boundaries of our strength and fortitude. However, my husband assures me that I've not the makings of a frontierswoman, and I do believe he is right. I am quite handy with duct tape and Tacky glue, though. The story begins in Edinburgh, Scotland, where my husband lived for many years and of which I have a working knowledge. Michigan, however, I visited only long ago--long before I knew I'd be setting a story there. The ending. It turned into a completely different kind of love story than even I had anticipated. It actually came about after my mom made a comment on the original ending (nope, no spoilers here, folks) and it started the cogs turning and the story started to fly in a completely new direction. I had no clear spiritual theme as I began the story because I find that often the story itself has its own message it wants to forge. As I wrote, the theme of surrender seemed continually to appear, and it became obvious that the direction the story wanted to take was to look at the age old decision faced by every one of us: to hope that our own strength is enough to sustain us or to surrender to the One who loves us and pursues us beyond all obstacles. 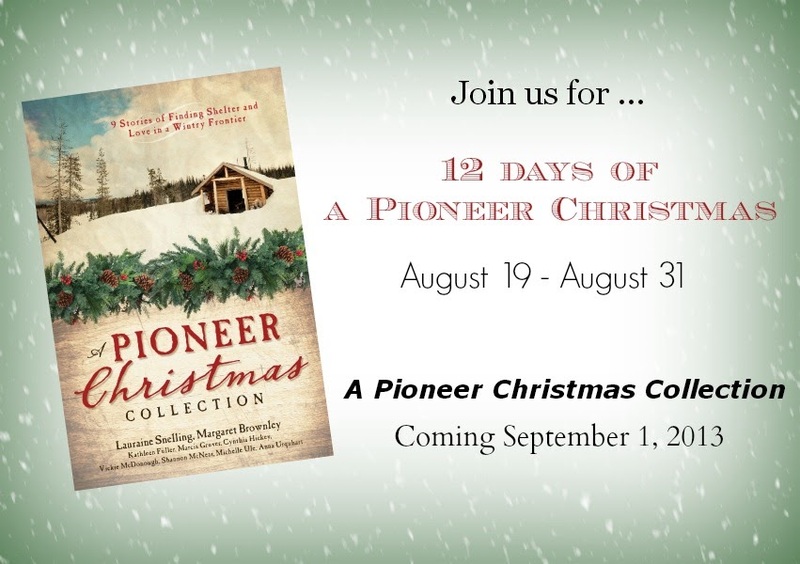 3 more days to enter the Pioneer Christmas Giveaway! I'm really looking forward to reading your story, Anna. And everone else's, now, too. It's so fun to read the history behind it and how you got the idea! I love this and I'm so happy for you! !